computer vision, machine learning, and internet of things. Teach machines to see and respond towards the real world. Acquire, process, analyse, understand digital images / video streams, and extract high-dimensional data from the real world in order to make better informed decisions. Apply deep structured learning to imitate human intelligence. Train software applications to predict more accurate outcomes automatically without being explicitly programmed. Interconnect machines, sensors and people via internet connectivity. Connect physical devices around the world via internet that enables real time data sharing and collection. to our clients by adopting the state-of-the-Art AI technology. We want to help you optimise your resources by applying AI which can perform repetitive tasks faster than a human being. Large amount of meta-data can be crunched to give you valuable analytics. We want to help you increase your revenue as AI boosts profitability by an average of 38% via data collection, automation, decision making, and cybersecurity. NEUON is specialised in AI-based solutions pertaining to Marketing, Engineering and Management. We help to reduce the time and cost in bringing your AI projects to production. 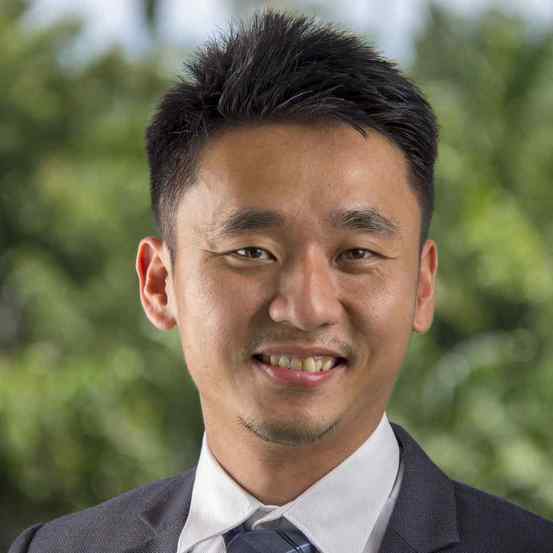 Marcus Chai received his MBA degree from University of Sunderland, UK, in 2014. He has a wide range of skills and knowledge including more than 10 years of experience in concrete manufacturing, machinery and automation, business management and also international trade business with China and Indonesia. He founded and holds directorship of several companies including YICOR (Trading Building Materials), FLINKEN (Automated Manufacturing Factory) and NEUON (AI consultancy and solutions provider). Currently, he is the CFO of NEUON and also director of the businesses. Dr. Chai KC received his PhD degree and completed his postdoctoral research in 2016 and 2017, respectively. He has developed novel AI models over 8 years, resulting in over 10 scientific publications in collaboration with team members at Deakin University and University Malaysia Sarawak. He managed several industrial-university research projects in Malaysia and Taiwan. By aggregating his research skills and business experiences, he has founded several companines including FLINKEN (Automated Manufacturing Factory) and NEUON (AI consultancy and solutions provider). Currently, he is the CEO of NEUON AI. Chang Yang Loong is a passionate deep learning researcher with interest in machine learning, specifically computer vision and video content analysis. 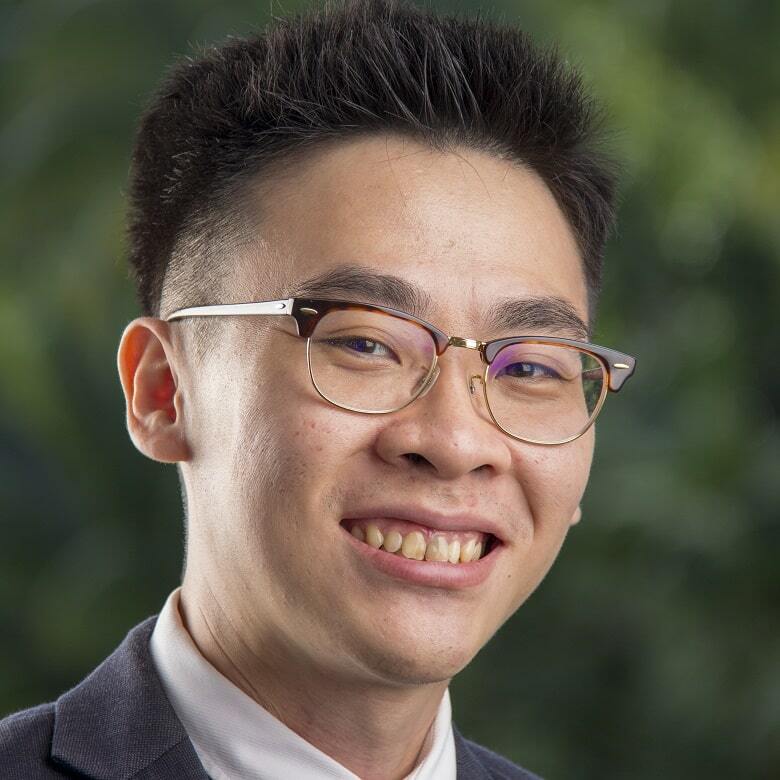 He pursued his Bachelor's of Electrical and Electronics Engineering degree with full scholarship in Swinburne University where he graduated with first class honours and was also awarded the Best Student Award by Sarawak Energy. 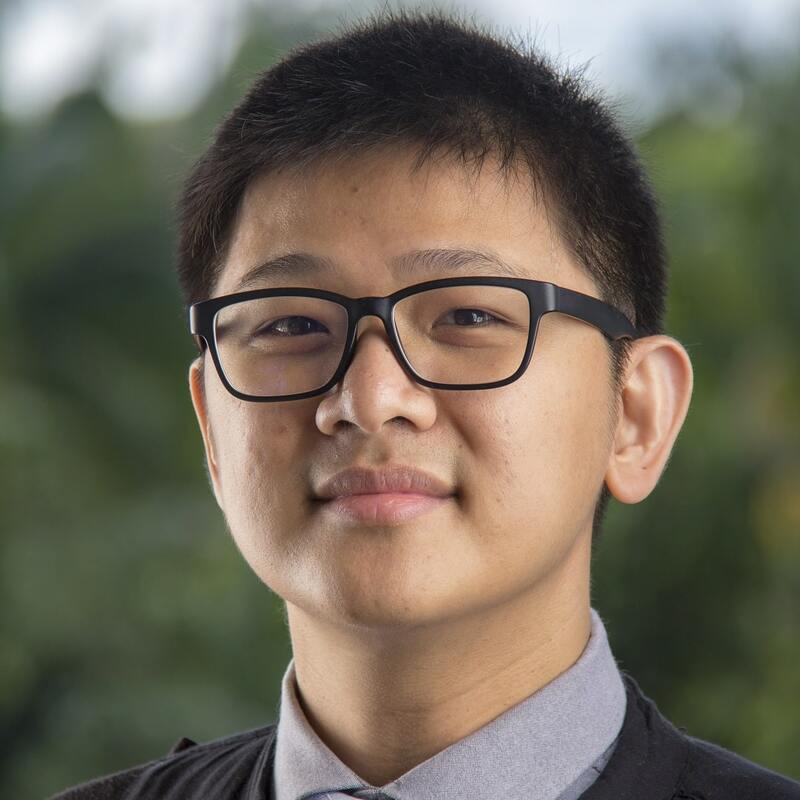 He is a full scholarship PhD researcher in the Department of Artificial Intelligence of University of Malaya where he has been exposed to as well as participated in several deep learning and AI research projects. Recognizing his passion, experience and skills, he was invited into the partnership as a co-founder of NEUON and is currently appointed as the CTO of the company. Have your idea but don’t know where to start? Find out more from us.